Be ready to complete your registration once you click on the emailed link. The annual fee for the card is $50. Veterans and disabled pay $25. 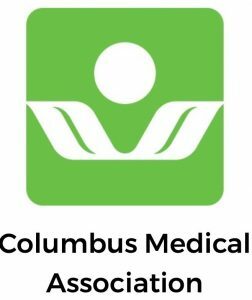 Your physician has to identify the disabled or veteran status at the time of registration in order for you to be eligible for the discounted card. If for some reason it is missed, the discounted status can be updated in the system if you haven’t completed your registration. Just notify your recommending doctor’s office. 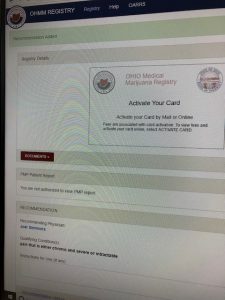 You print your card out in real time after you have registered. It appears that all of the cards at this point have 12/31/19 expiration dates. Registering a caregiver costs an additional $25. 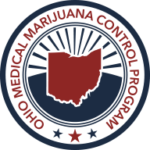 The fact that the the registry is open means we will have dispensaries open with medication on the shelves within 60 days. Still looking for a doctor to recommend? 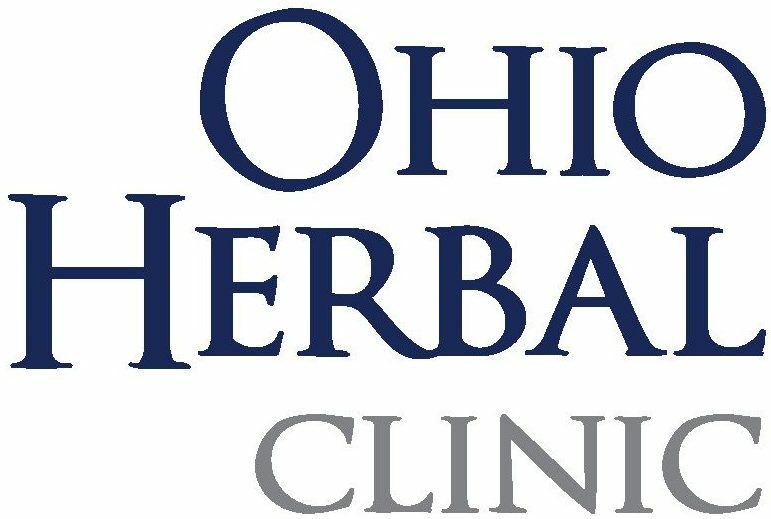 Visit https://ohioherbalclinic.com/ to schedule an appointment today!